Phons O'Mara in Mayors of Limerick sources. "The Era of Radicalism: Limerick's Mayors During World War One", by Judith Crosbie, in [Lee, 1997]. "The General Strike - 1919" by Jim Kemmy. Forgotten Revolution - Limerick Soviet 1919, Liam Cahill, 1990. 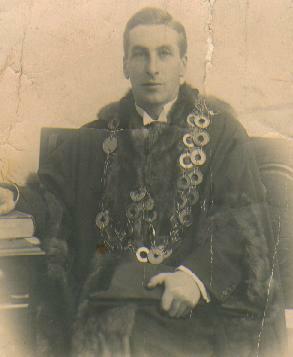 Phons O'Mara as Mayor of Limerick, 1919.
educ Clongowes, there with Frank Flanagan. He is listed at Strand House with father in census 1911, listed as "Superintendant" of bacon factory. Listed as merchant, living Strand House, at marriage. Phons mar 20 Jan 1915, St.Joseph's, Limerick [GROI] to Monica Delany [born 1894, Limerick, dau of James John Delany, NOT Delaney]. Her father ran a	Tailors and Outfitters shop at 125 George St (later O'Connell St), Limerick. Family lived at 20 Mallow St Upper. He was a Justice of the Peace. See her family listed at 20 Mallow St Upper in 1901 census (census house numbering matches real numbers), she is age 7. She is not at home in 1911 census. She was living 20 Mallow St Upper at marriage. Phons became a Limerick town councillor. "A. O'Mara, B.C." ("Borough Council") was at funeral of William de Courcy 1 May 1915. Phons was Mayor of Limerick 1918, Republican. See the Town Hall, Limerick. In his time the Freedom of Limerick was conferred on a number of leading nationalist figures. 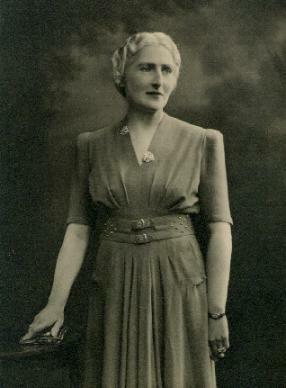 Mayor of Limerick 1919 (second term). As Lord Mayor he negotiated truce with the Limerick Soviet 1919. See definition of Soviet. Note the Russian Revolution was 1917. He lived in Mulcair (the Mulcair Rd area), SW side of Limerick city (see map). Phons was a Director of O'Mara's bacon company. He moved to Dublin before 1939. He lived "Cul-na-Greina", 81 Merrion Rd, Dublin (W side, N of corner with Ailesbury Rd). Listed there in [Thom's] at least 1939 to 1945. Founded the Bacon Shops Ltd. chain of stores in Dublin. He bought Donnelly's bacon factory, Dublin, from his brother James in mid-late 1940s. He later lived in "Mulcaire" (thus spelt, named after his former home in Limerick), 108 Rock Rd, Booterstown, Co.Dublin (beside Willow Park, not far from Booterstown Ave junction, but not at it). He is listed at Mulcaire, 108 Rock Rd, in [Thom's] from 1950 to death. It was a Victorian house, called "Coote Hall" before he arrived and re-named it. Chairman of Donnelly's bacon factory. Expanded into export markets. Became very wealthy. Used go to Monte Carlo on holiday. Reputed to have "broken the bank" at Monte Carlo on one occasion. He died in Monte Carlo, 16th Feb 1958, age 70 yrs. See obituary, Irish Times, February 18, 1958, p.5. 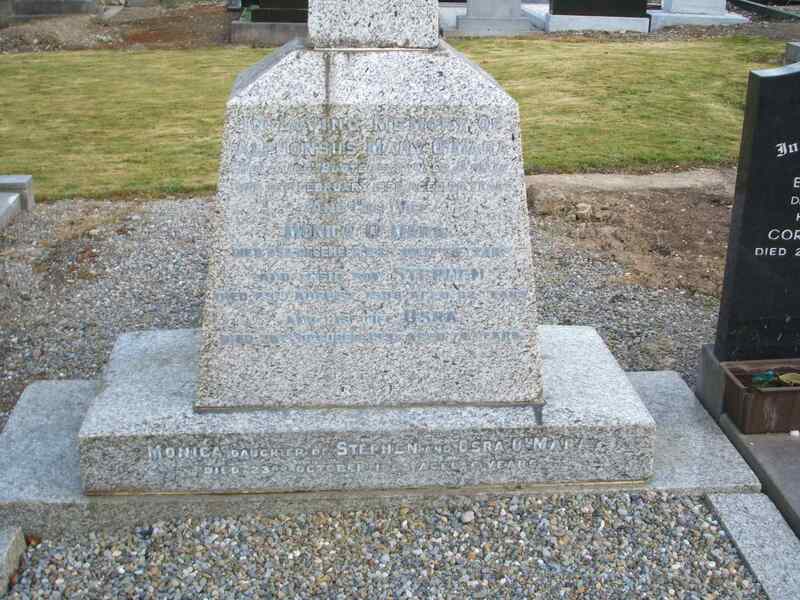 Buried Glasnevin Cemetery, near his brother James, see street view. The President Sean T. O'Kelly and Taoiseach Eamon de Valera attended his funeral. Funeral list in Irish Press, 22 Feb 1958. See funeral, Irish Times, February 24, 1958. "Mulcaire" was sold and demolished in 1970s. [Pearson, 1998], says "Mulcaire" sold 1971, demolished. Though [Thom's] shows O'Mara there up to 1974 edn. Monica died in nursing home, Kilcroney, nr Bray, 25th Dec 1985, age 91 yrs, bur Glasnevin. mar his 2nd cousin Ruth Carton. 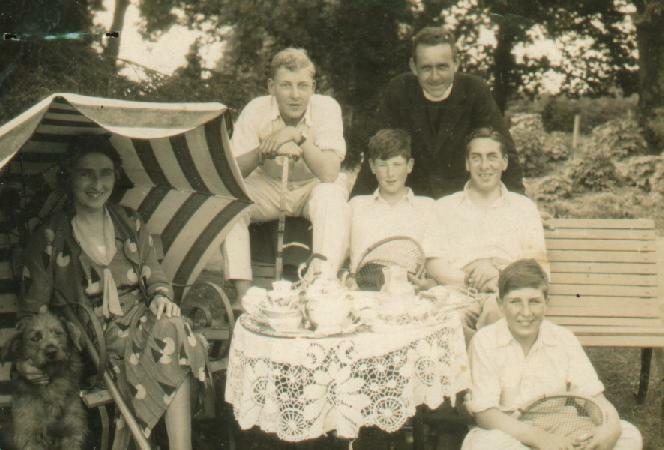 (Left to Right): Monica, young Stephen, Harry de Courcy, Phons, young Jim. (Left) Phons O'Mara in later life. 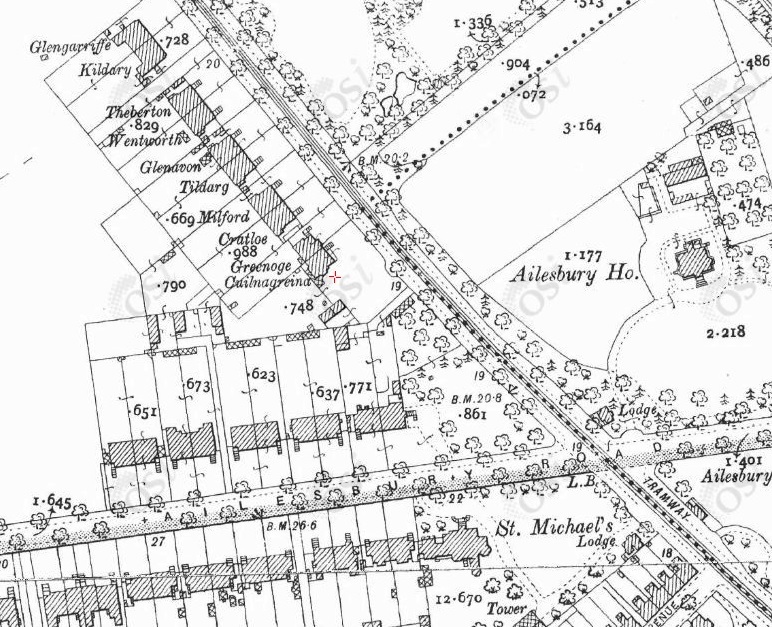 "Cul-na-Greina" (red cross), 81 Merrion Rd, Dublin, on 1887 to 1913 map. Large front garden and indented gate. Can't see the house on 1887 to 1913 map. Mulcaire is listed as "derelict" in [Thom's] 1975-76 and 1977 edns. Mulcaire was demolished, and an office building "Skehan House" built on the site as the HQ of the First National Building Society. Skehan House is shown on the site in [Thom's] from the 1978-79 edn on. Definitely same place as the O'Mara house. The site is now "IFG House", "Booterstown Hall", the HQ of the IFG Group.